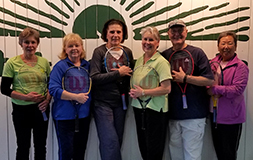 Summer Try Tennis League was a hit! 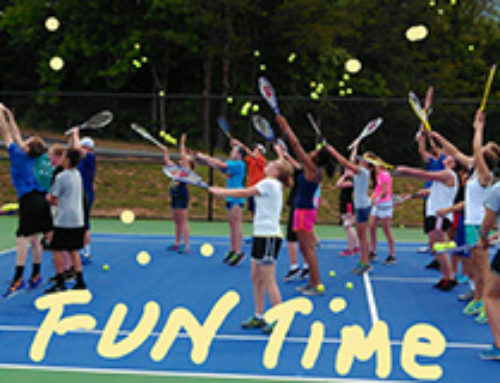 TRY TENNIS Fall League starts soon! Get your team organized (it’s coed and you need 7 players for your team). Players may be 2.0 thru 3.0 rating. 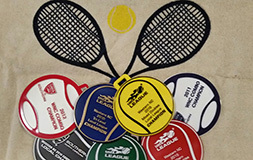 The format is 1 singles and 2 doubles matches for each team match. The line of the match may be gender specific or coed. Registration opened for team formation on August 1 and closes August 31. Season will run 8 weeks from Sept. 9 thru Nov. 3. You may start out with a minimum of 5 players and add 2 more players until Sept. 15. There is only one team level (adult 18 & Over). 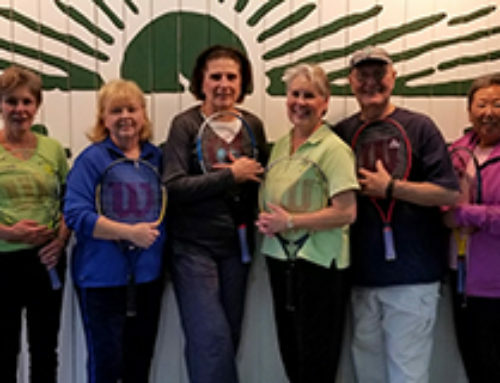 USTA membership is not required. The proposed day of play will be Saturday morning (time depends on facility where match is scheduled). 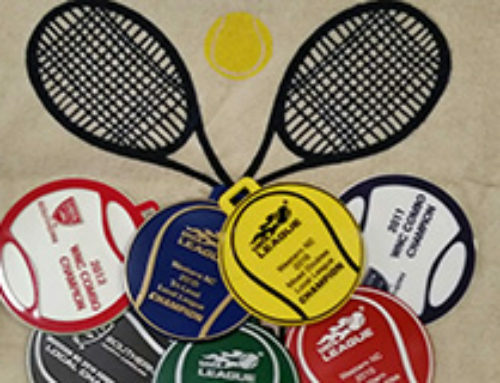 Several area facilities have teams set up (Asheville Racquet Club – South, Aston Park, Hendersonville Country Club). If you belong to any of these facilities, check about joining the team or starting another team at your facility. If your facility does not have a team yet, have them check with Bevie, or contact Bevie to set up your team. 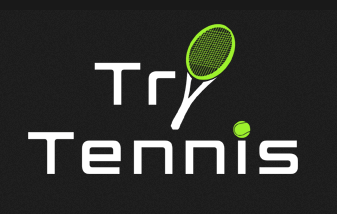 See below for two ways to register (with or without USTA membership) in the Try Tennis League. 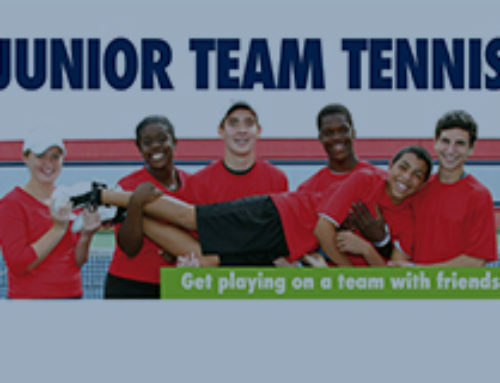 To register for your facility team, have your USTA membership number available, go to www.nctennis.com; on the right hand side of the screen under “Quick Hits”, click on “TennisLink”, on the left-hand side of the screen is “Start Playing”, click on “Register for a Team”, you will need your USTA number and the team number (get this from your facility or coordinator), then follow the drop down procedures for registration and pay the league fee with your credit card. 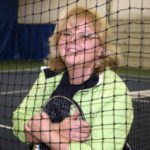 If you have not set up USTA Account Page you will want to do that also. You will want to do that so you can check on the progress of teams, search your records, etc. On the main page of TennisLink , Click on “Create USTA account” and follow the instructions. This will set up your account page which will then say “Welcome Your Name”. This page will allow you to register for teams, search stats on other players, teams, sign up for tournaments, etc. 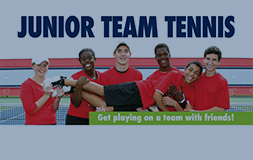 You can register for a team from your USTA Account Page or from the steps in the first paragraph above. 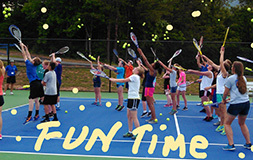 To register for a facility team, go to www.nctennis.com; on the right hand side of the screen under “Quick Hits”, click on “TennisLink”, on the left-hand side of the screen is “Start Playing”, click on “Register for a Team”, information will come up for you to fill in, click on “Sign up as a Non-Member” and follow instructions, use the team number (get this number from your facility or coordinator), then follow the drop down procedures for registration and pay the league fee with your credit card.